When I received the exclusive invitation to participate in the Resorts World Genting – SkyAvenue – Awana SkyCentral 12-Hour Food Trail Challenge, I signed up immediately. This doesn’t mean that I am a glutton. In fact, I was game for it because it challenged my competitive spirit. If you remember, I participated in the 36-Hour Food Trail Eating Marathon @ SkyAvenue, Resorts World Genting in July. I thought that if I could survive eating for 36 hours at 28 eateries, I could survive 12 hours at 12. And indeed, I was right. However, even with only 12 restaurants to conquer compared to the previous eating marathon, this was no less challenging. In fact, it was equally tough. Nevertheless, I felt a great sense of achievement when I received the last and final stamp, with only 30 minutes to spare before the event ended. Phew! Anyway, in this post, I am giving you a preview of the restaurants that I dined at, and a summary of the food that we had. Do take note that this wasn’t a solo event, and I have to thank my group of friends who helped out! 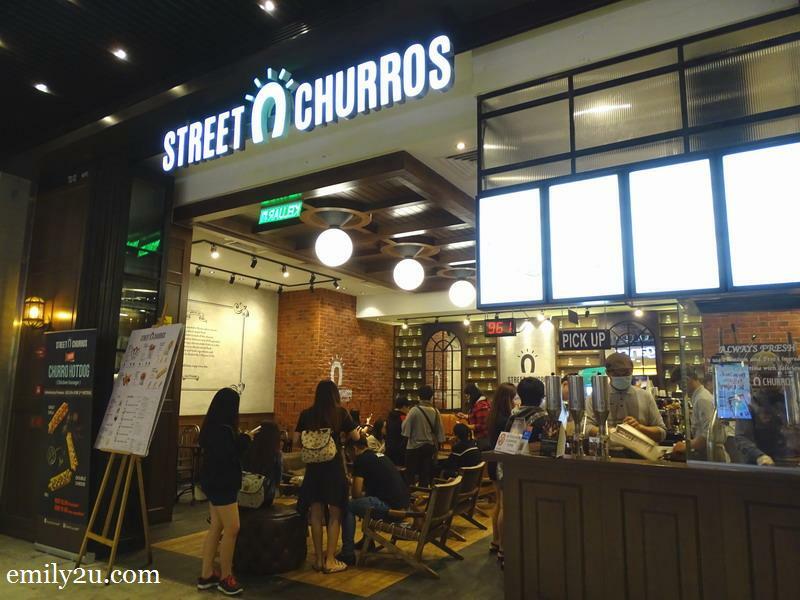 Although churros seem to be the new food trend, I have never tried it before. I have no idea why. So, Street Churros at SkyAvenue became our breakfast point. 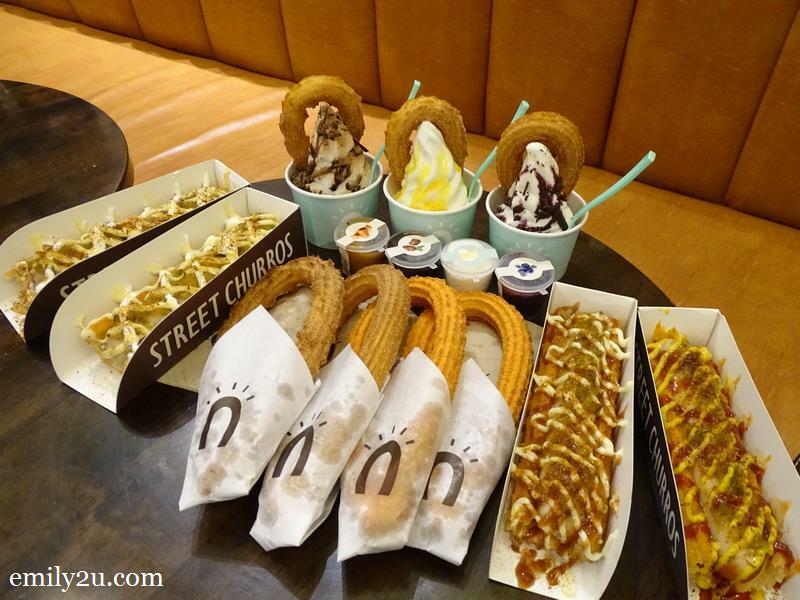 We each had different flavours of Street Churros, Churro Hotdogs and our all-time favourite, Ice Cream Churros. Although churros may seem like common food these days, having been introduced to it for the first time, I can say that it can be quite addictive, especially when there are so many flavour combinations available, both in the churro itself and its dipping sauce. 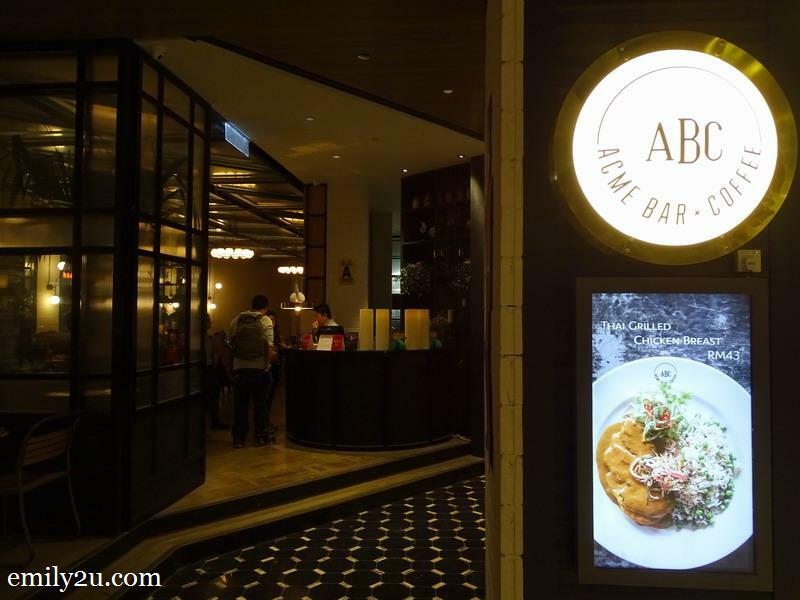 Known as ABC in short, ACME seems to be a new outlet. At least, I did not notice it when I was previously at SkyAvenue in Resorts World Genting. With a classic interior, it looks like a nice place to ‘lepak’. 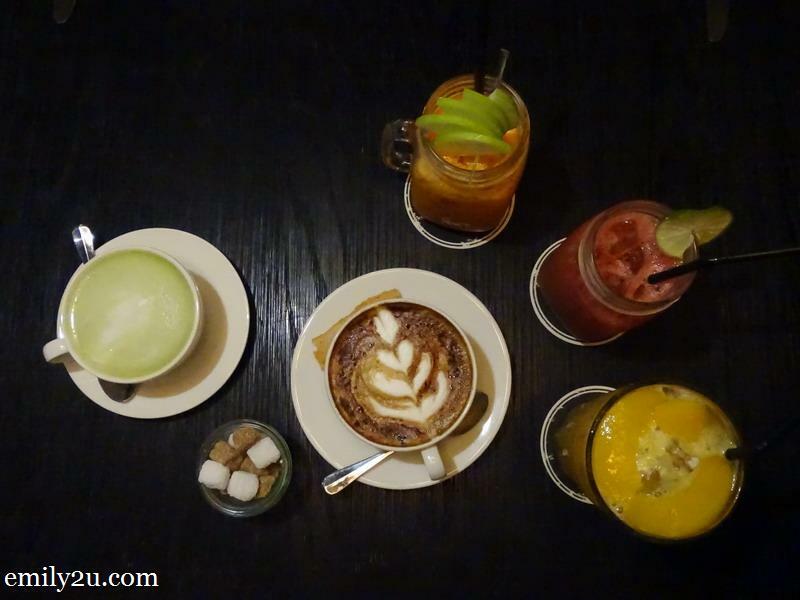 Serving Western dishes, with a fusion of Malaysian taste, we ordered drinks and desserts, to complement our earlier breakfast of churros. You can think of this as our second round of breakfast! AGED is a classy joint, if I may say so. Initially, I thought that its name was an acronym but it was not. In fact, it is what it means: OLD. I think Classic or Vintage would be more appropriate. 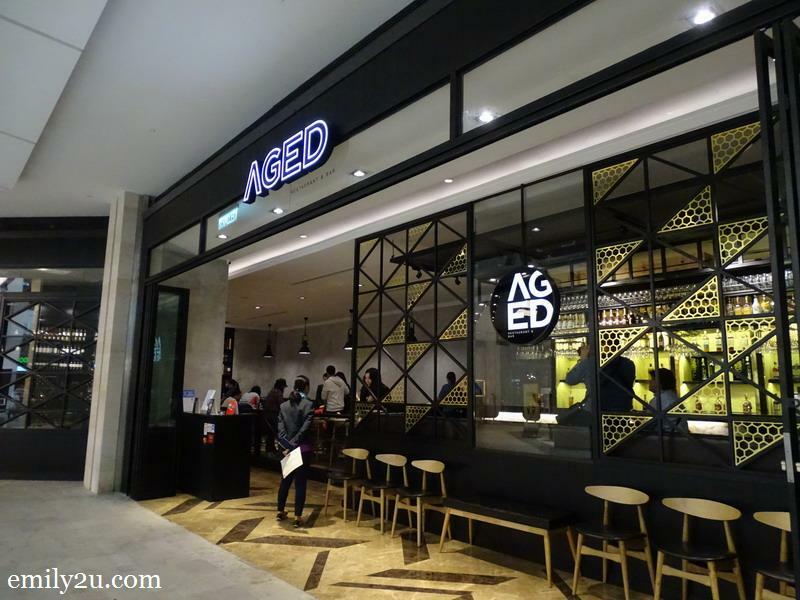 AGED has a concept of traditional, with a modern twist to its cooking. Traditional cooking methods are used alongside modern techniques to create a special menu that is synonymous with AGED. 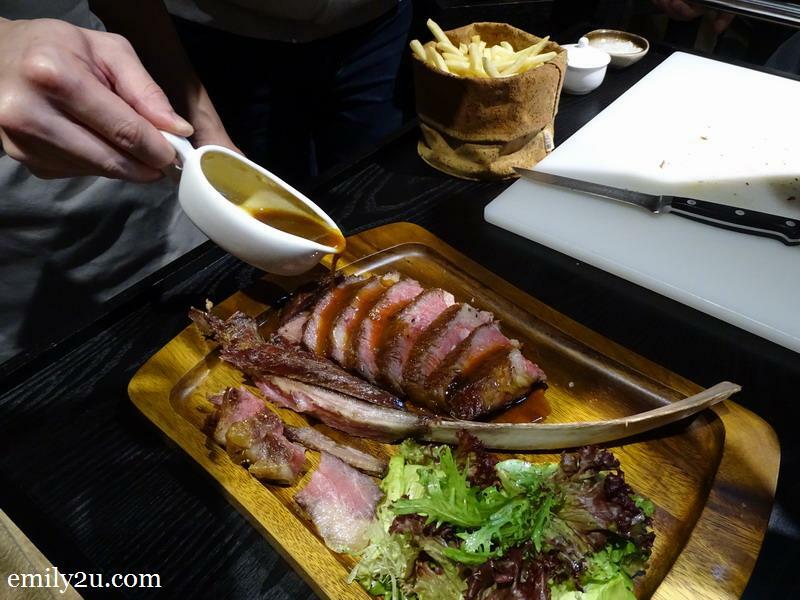 Therefore, it is no surprise that the meat served here is not merely meat but is AGED well. Stay tuned to my blog for an independent review of AGED Restaurant & Bar. 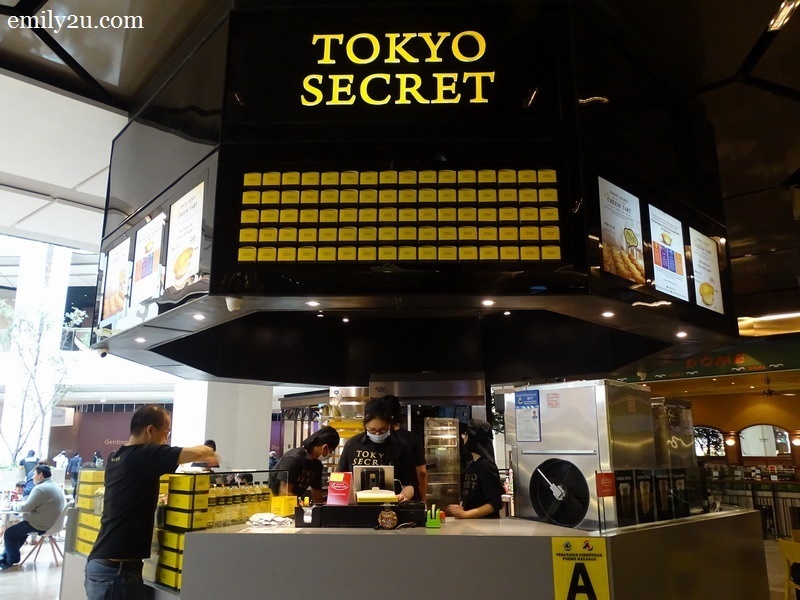 This Tokyo Secret outlet at SkyAvenue opened 11 months ago. The company is on an extensive expansion plan and this is one of the branches. 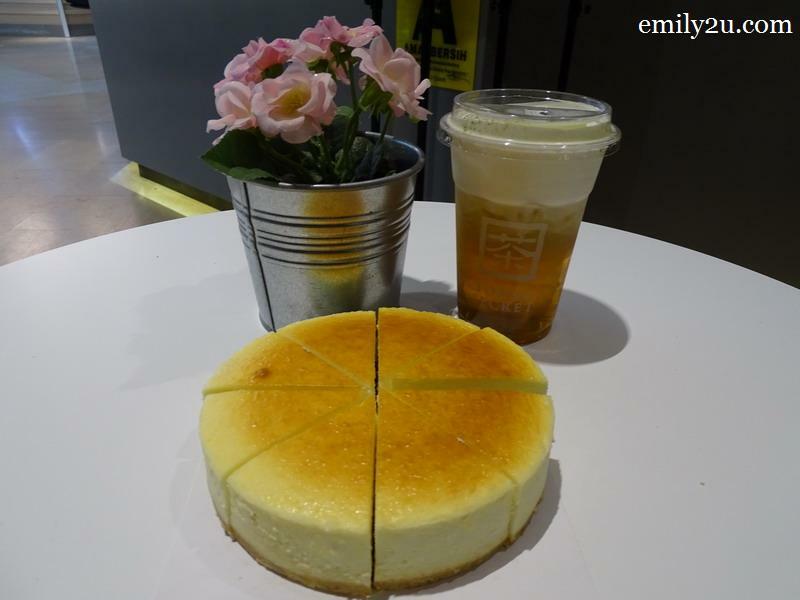 Although Toyko Secret is well known for its Hanjuku cheese cake, the new range of Cheese Creama Tea has gotten rave reviews from customers, too. To drink its Cheese Creama Tea, lift the lid and fold it in half. Then, tilt the cup at a 45-degree angle. Sip the cream and tea slowly. Create a cream moustache. It was at Tokyo Secret that my friends helped to celebrate my birthday, so this outlet holds special memories for me. 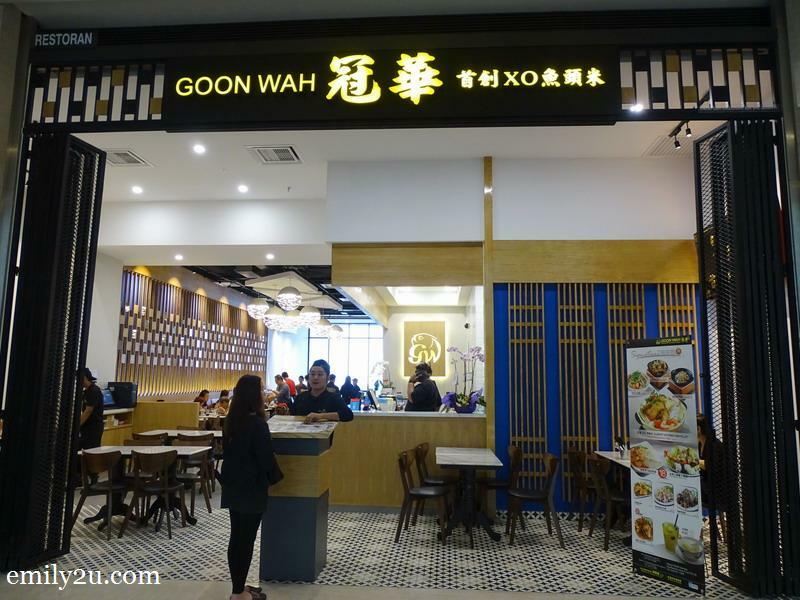 Best known for their Claypot XO Fish Head Noodles, Goon Wah was packed when we arrived. From what I understand, this is a branch outlet as there is a main restaurant in Kuchai Lama, Kuala Lumpur. As you are aware, only the best F&B brands are invited to Resorts World Genting. We were there for lunch. 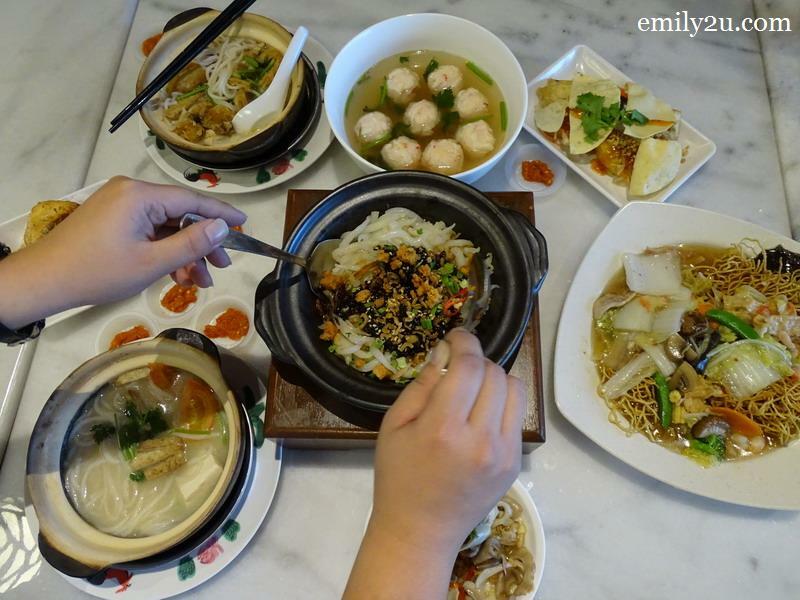 Thus, besides ordering Claypot XO Fish Head Noodles, we also had other popular items on the menu: Fried Pork Maw, Pattaya Tofu and Lobster Balls. Look at the amount of food on our table. Impressive that we could finish them all! 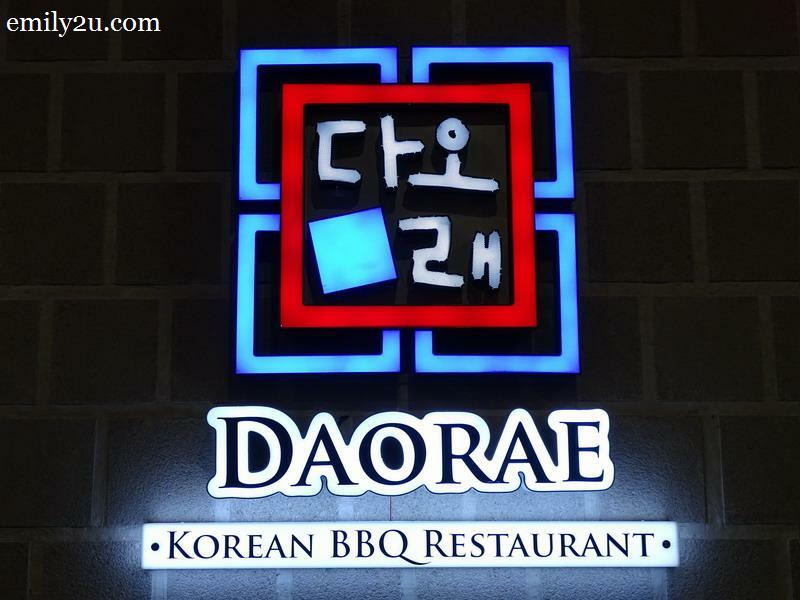 Although Korean cuisine is not on my preferred list of food to eat, Daorae is not an unfamiliar name to me. There is a Daorae Korean BBQ Restaurant at Ipoh’s De Garden since six years ago, if I remember correctly. There aren’t that many authentic Korean restaurants in Ipoh, so obviously Daorae stood out. 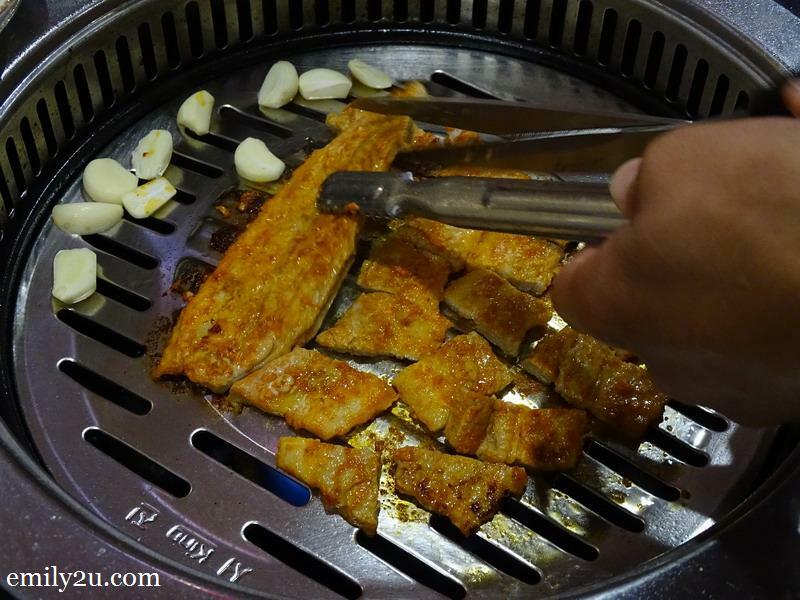 Daorae, and in general Korean, is known for BBQ meat. Thus, naturally, that was what we had. There were servers to do the BBQ-ing for us. All we did was wrap the meat in fresh lettuce. Taiwan is a country that I have always wished to visit but haven’t got the guts due to my imaginary language barrier. 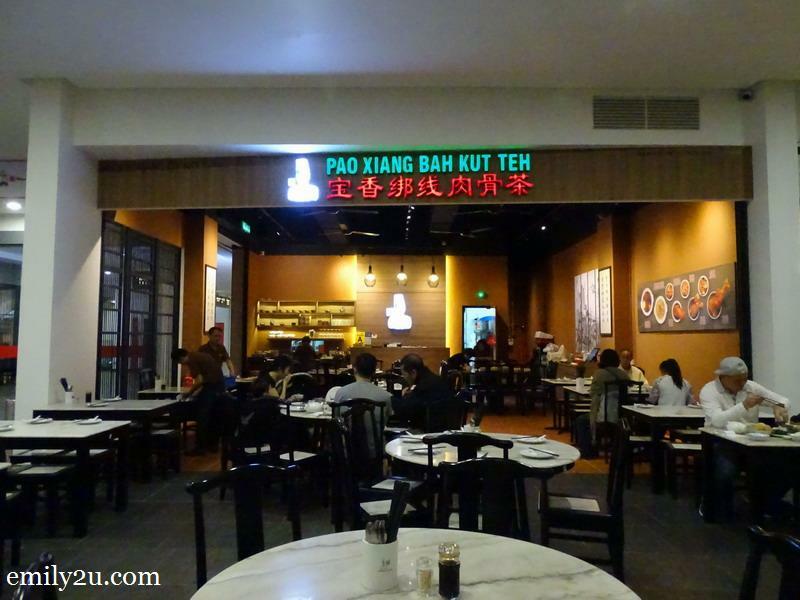 Therefore, it was a delight to find out that while I couldn’t go to Taiwan, Taiwanese cuisine has come to me, at Resorts World Genting. Owned by a Malaysian-Taiwanese lady, Taiwan Little Chef is not a new brand. Actually, the owner used to operate a stall at the First World Hotel food court for more than ten years. 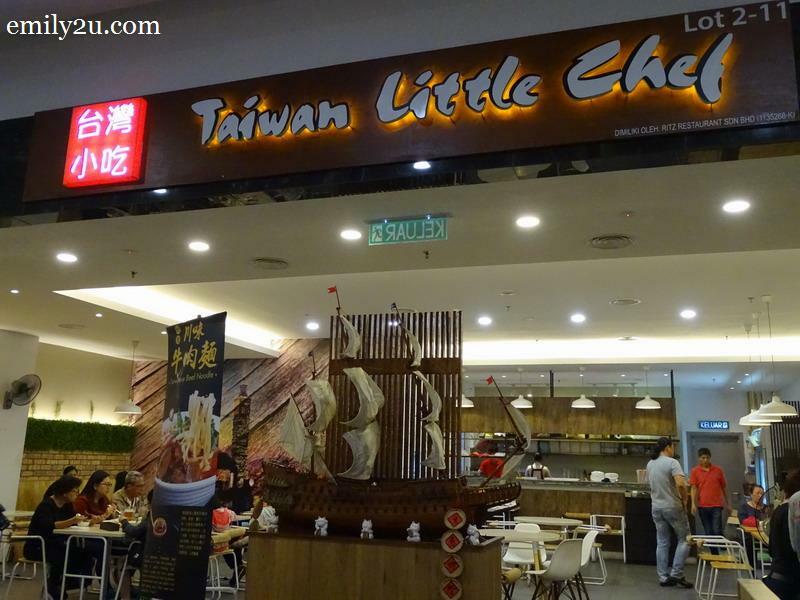 Currently, Taiwan Little Chef has sister outlets also called Taiwan Little Chef (Maxim) and Taste of Taiwan (Petaling Jaya). 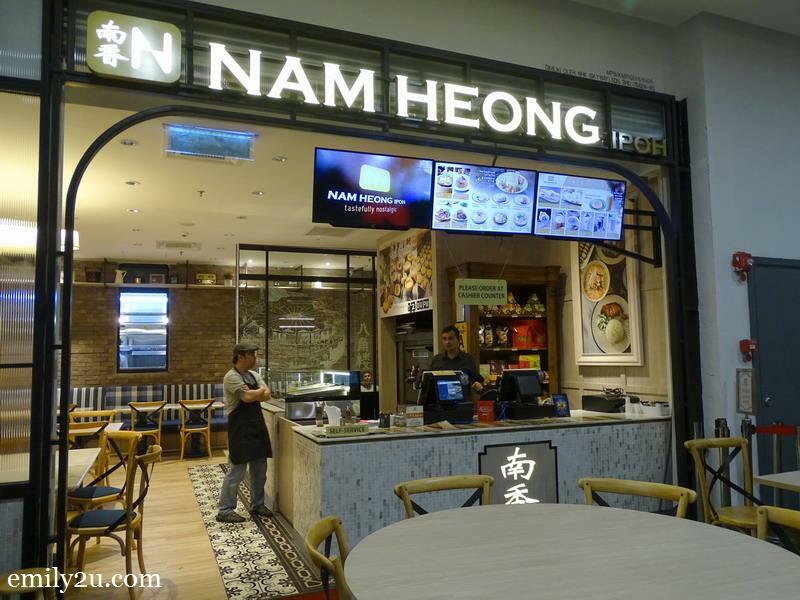 As a proud Ipohite, you cannot imagine how glad I was to find home-brand Nam Heong at Awana SkyCentral! This is one brand that has expanded by leaps and bounds over the past few years, although I am always partial to its main coffee shop in Ipoh. At Awana SkyCentral, we ordered breakfast meal only, due to having to eat at twelve restaurants over twelve hours. That was certainly not a joking matter. In any case, I enjoyed the taste of Ipoh high up on the mountains. 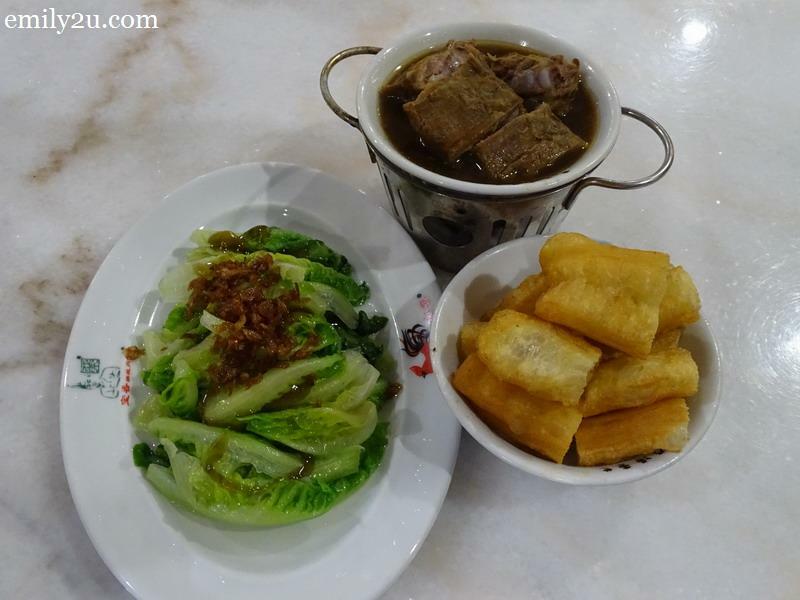 I am not a big meat eater and can count on my fingers the number of times that I had Bak Kut Teh. Moreover, I was a guest during all those times. 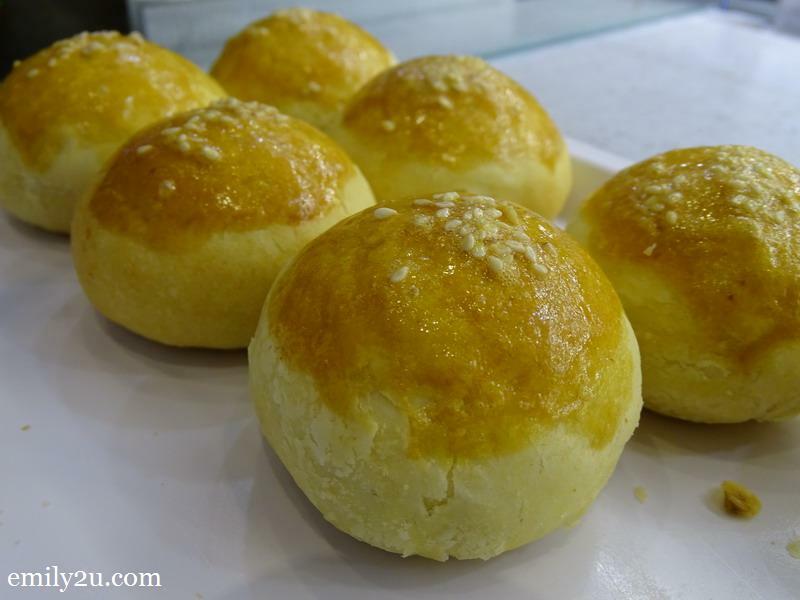 Therefore, believe me when I say that ‘Pao Xiang’ is a new name to me. In any case, to play safe, we ordered just a small set to be shared among three of us. Nice? I ate more vegetables than meat. The broth was delicious, I must say! Although I love seafood, I am allergic to crabs. 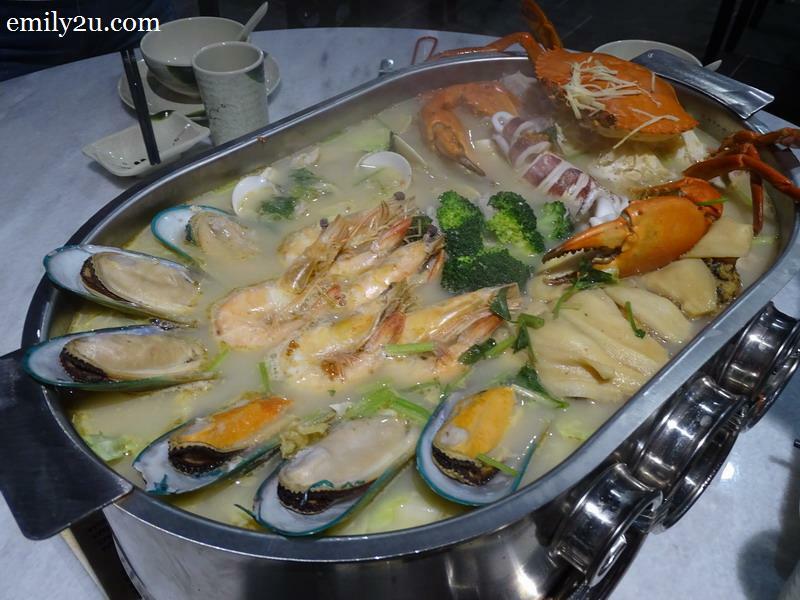 It was just too bad that the gigantic, succulent crab was cooked together in one huge platter along with the prawns, clams and other seafood. Awww too bad. I had to forgo the most looked forward meal of the day, although the aroma that wafted up from the platter was very enticing. I plan to make another visit to Tyrant Seafood Plateau for other dishes, one day when I am not too full to think about food. 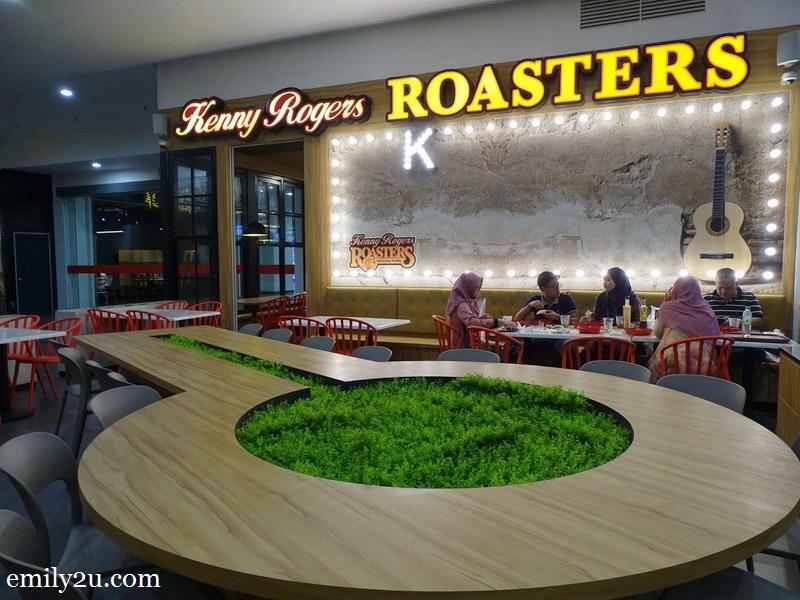 Yes, Kenny Rogers Roasters is also now at Awana SkyCentral. This is my regular restaurant in Ipoh, so Kenny Rogers did not spring any surprise on me. 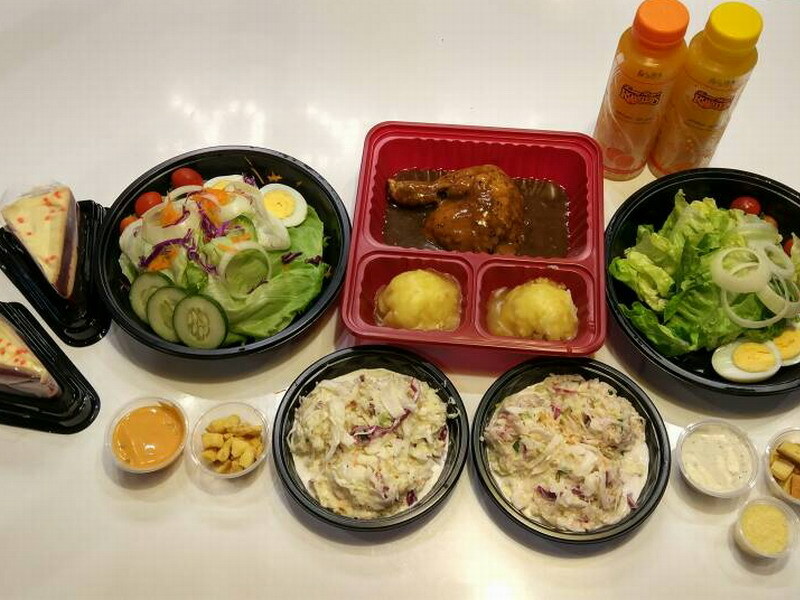 On the other hand, it is a good thing to have a taste of familiarity, which was what I found in Kenny Rogers Roasters’ Classic Choice. The 1/4 chicken was of a generous portion, served alongside two side dishes, salad, coleslaw and two slices of cake: Cheese and Red Velvet. If you regularly ply the North-South Expressway heading south from Kuala Lumpur, you would have seen the huge Empayar Seremban Siew Pow signboard. I always have been curious about Empayar but never found the opportunity to stop at their headquarters because I was not the driver. This outlet at Awana SkyCentral gave me a chance to savour their extensive range of Chinese pastries, besides their famed Seremban siew pow. 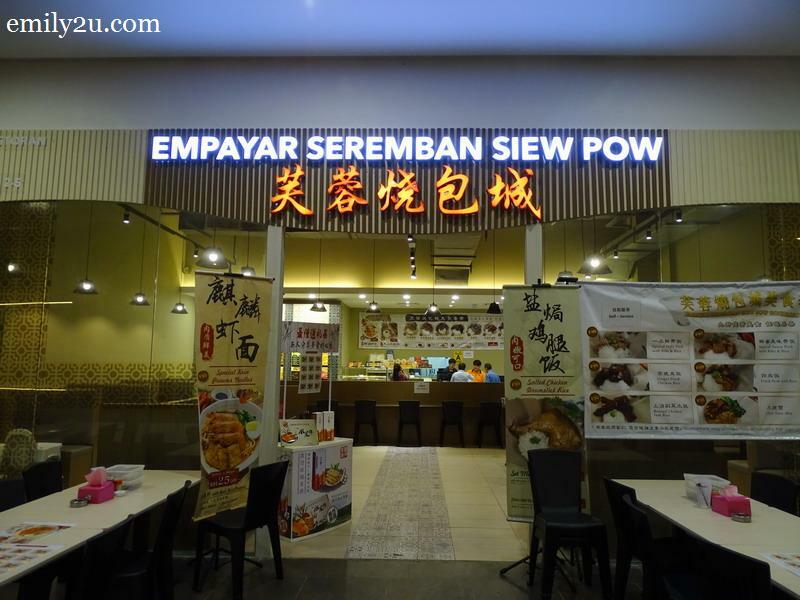 Interestingly, apart from pastries, Empayar Seremban Siew Pow also offers rice and noodle sets, and at reasonable prices, too. So, there you have it. 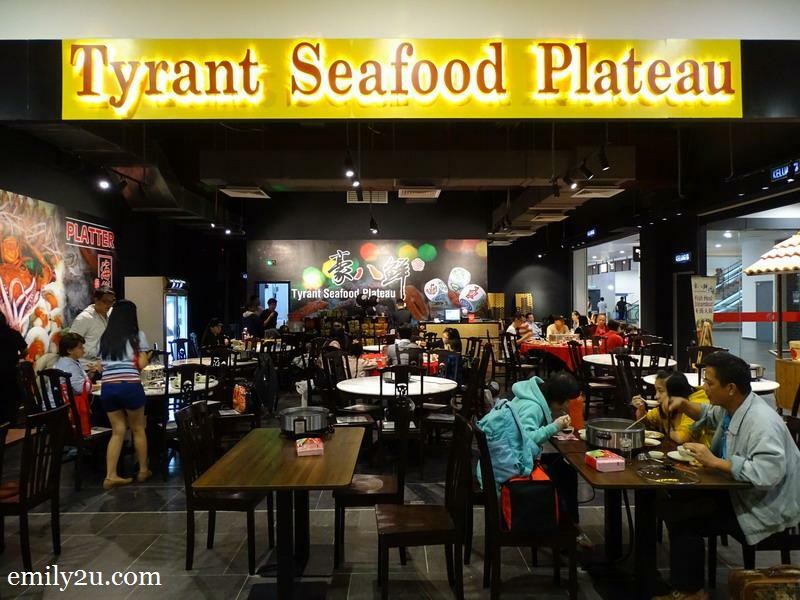 12 outlets in 12 hours, although I ate the least at Tryant Seafood Plateau due to allergy. Still, that was an achievement, I must say. Do you think you would be able to do it? 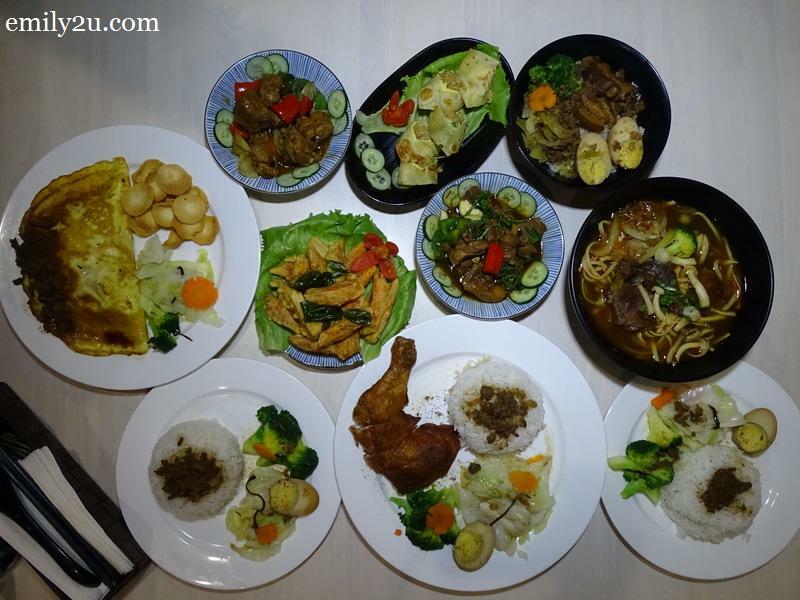 5 Responses for "Resorts World Genting – SkyAvenue – Awana SkyCentreal 12-Hour Food Trail Challenge"
Can makan till pengsan here. Lol… last went there many good eateries around. I wish I could participate in a food trail Challenge too! The foods are truly amazing and mouthwatering! Lots of restaurants there I haven’t tried. 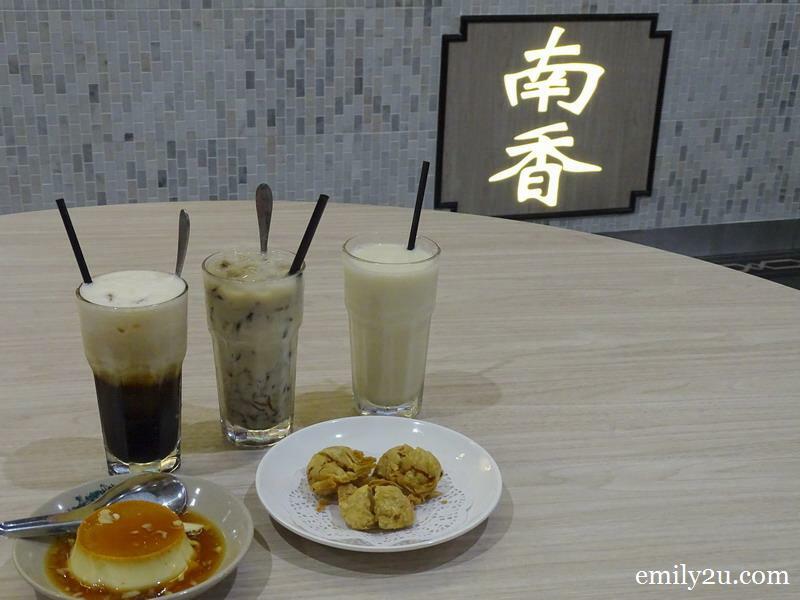 Hope to get a chance to try too especially the food at Taiwan Little Chef. The seafood pot looks so scrumptious! I never know there’s so many good and yummy food to actually enjoy it! Why is it that Resorts World Genting is more awesome than our Resorts world Manila?! Am jealous!! !